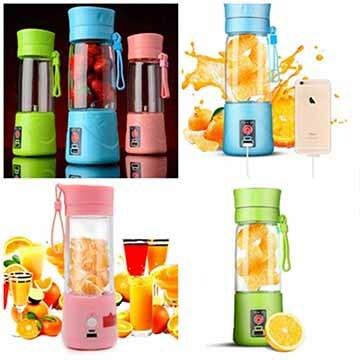 New Generation Glass Mini Juicer- portable and great for traveling shopping and outside sports. Best for those who loves juice and also healthy lifestyle! 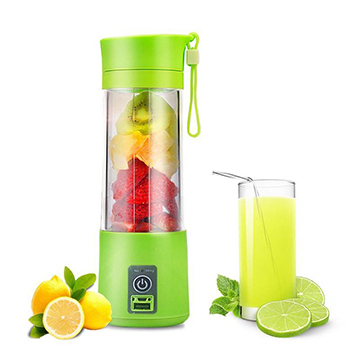 Freely mix various kinds of fruit & vegetables based on your own taste(juices/smoothies/milk/ice cream). 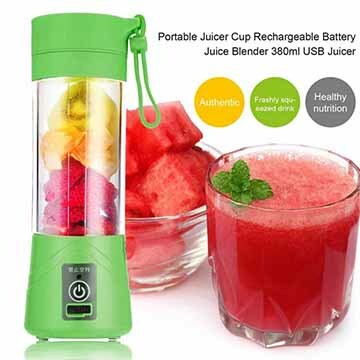 Truly Portable and Conveniently- Small size portable low noise super blade high crushing rate multi-use and used as both juice blender and water cup Can mix all fruits and vegetables together.